Deciding on acknowledgments for a first book is easy; after eight books, the perfect dedication gets significantly harder. 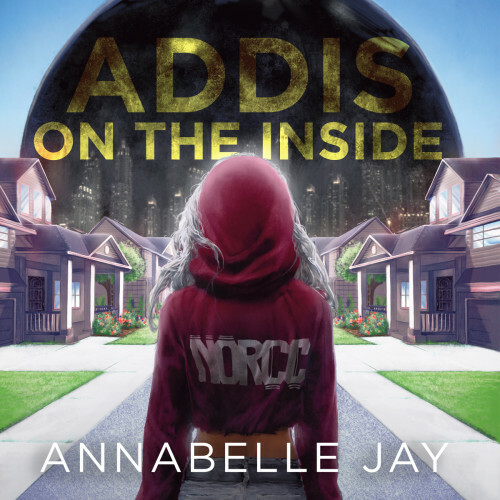 However, when I sat down to pick the names that appear at the beginning of Addis on the Inside, the solution was simple: the book is about a crew of girls who are “sisters”—people who would do anything for each other—and I’m lucky enough to be part of a crew like that myself. No matter what obstacles we face, we will always be there for each other—even to take a bullet during a rescue, for example…though I don’t want to give away too much.